Sketch has developed rapidly in recent years with a large number of plugins and free tutorials. 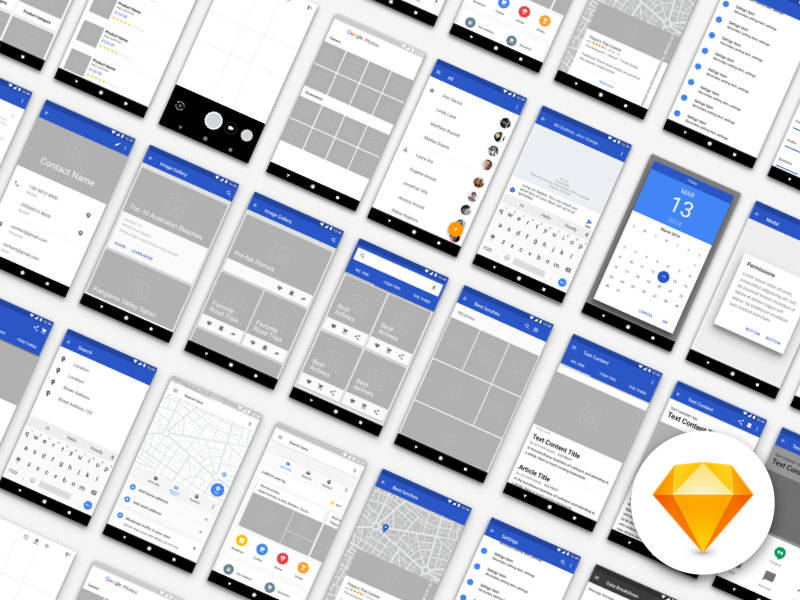 More and more loyal Sketch fans are willing to share their Sketch templates for free. This has made it easier for anyone to find free Sketch material online - ranging from complete templates to full-fledged Sketch UI kits. To help beginners improve their UI design knowledge more quickly, Mockplus has done some legwork and put together the top 10 UI kits for Sketch in 2018. 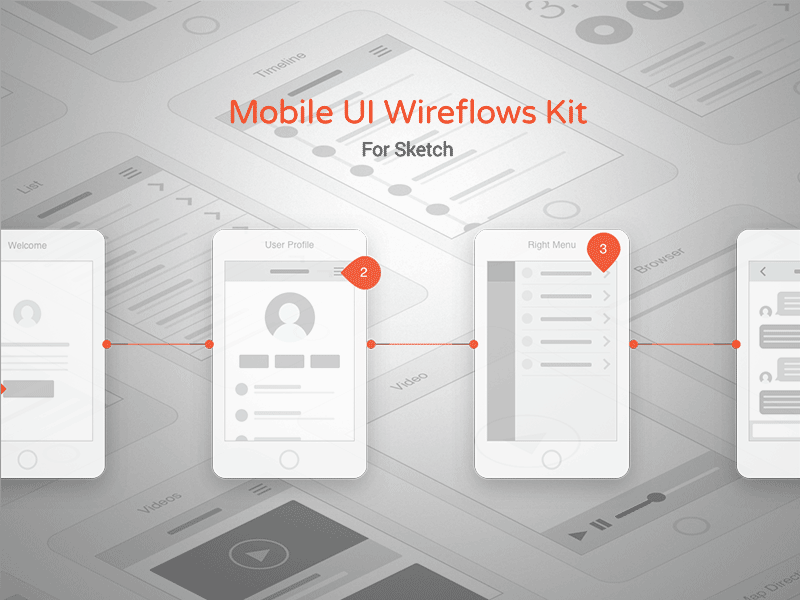 This collection covers four categories: Android UI kits, iOS UI kits, wireframe UI kits, and web UI kits. On August 22, 2017, Google released the official version of Android 8.0, known as Android Oreo (Oreo). Currently, there are not many design templates for the Oreo system. This UI kit provides a very detailed experience and reference for most Android interface designers. It retains the classic Google button design, Material Design colors, and the traditional navigation bar design of Android. This kit provides designers with the atoms needed for atomic design to create any desired effect. All atoms are turned into symbols, and all you have to do as a beginner is to copy and apply it to your Sketch design. 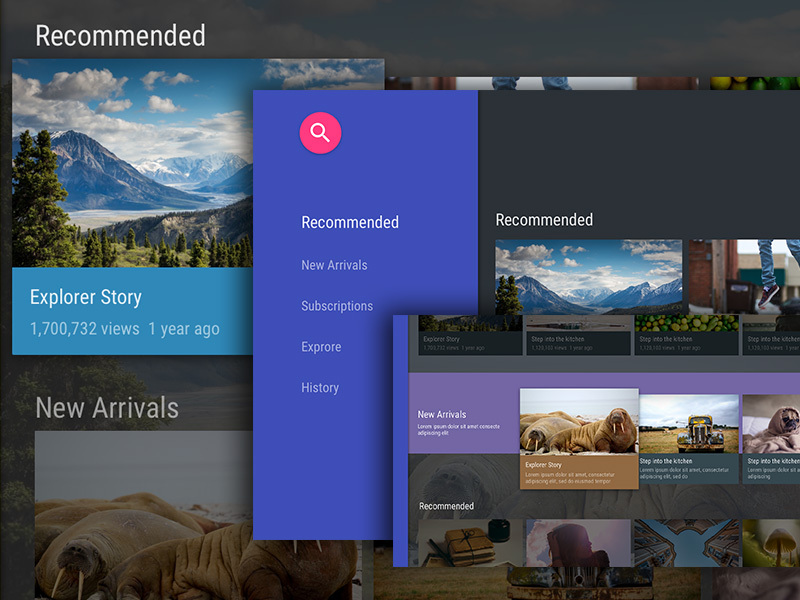 This Android TV UI kit provides user experience template for large-screen applications. By studying this particular UI design, you can understand how a big screen application is presented on the main interface and how an application can help users obtain the needed content quickly. It’s very important to learn how to improve the user experience of Android TV, but more importantly, to be an Android TV app on Google Play, applications should follow specific TV design guidelines. This resource equips you with the knowledge you need to design for Android TV. This iOS 11 UI kit for Sketch was created by Design + Code team. All components, layout, and printing are based on Apple's Human-Machine Interface Design Guidelines. All elements in this kit can be easily adjusted to any width or height suitable for different screen sizes. Most of the symbols are created on a custom basis, and you can override symbol labels, icons or states at any time. If you are an iOS UI design, this a great kit for reference. Don’t miss it! 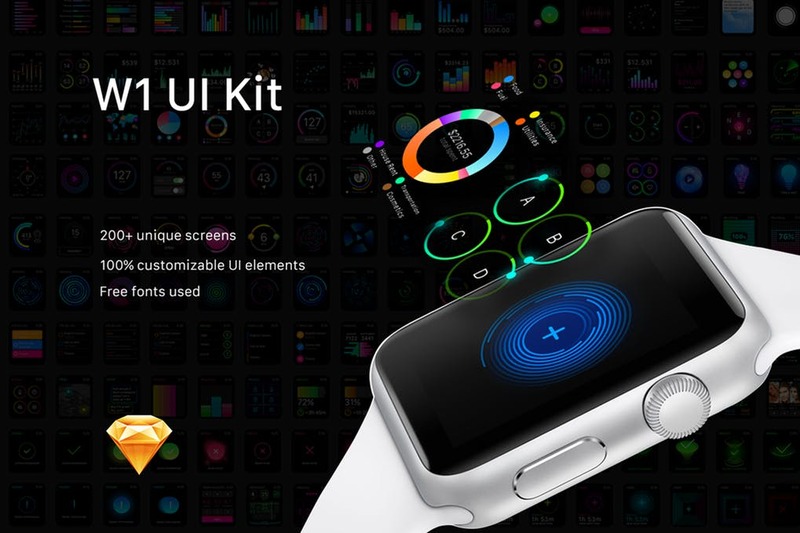 W1 UI Kit - The largest UI suite for Apple Watch apps contains more than 200 screens to meet any needs you might encounter during the design process. Each screen is fully customizable and easy to use in Sketch. If you are interested in Apple Watch UI design, this kit is the place to start. A wireframe template is a good medium to improve user experience design workflow and efficiency. 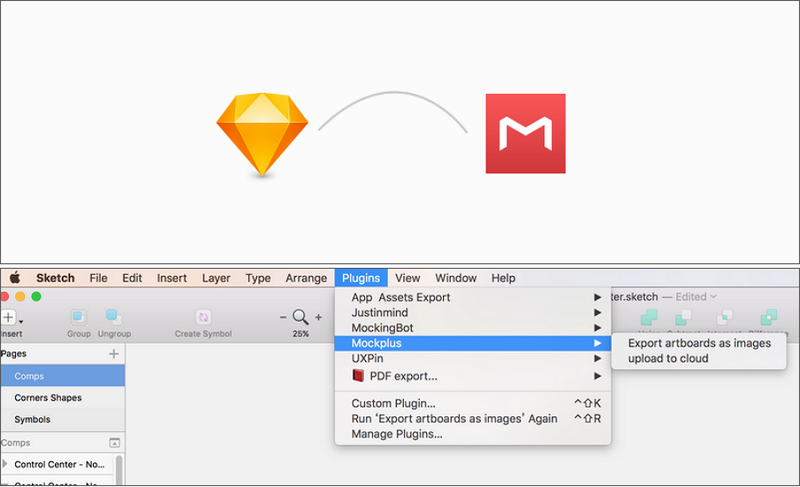 You can import Sketch files using prototyping tools such as Mockplus, as well as use the existing gesture icons, annotation elements, and symbols to quickly change styles. You simply need to add interactions to complete the design quickly. For beginners, this is a good wireframe UI kit for learning basic page layout, application architecture, content, and user interface flows. 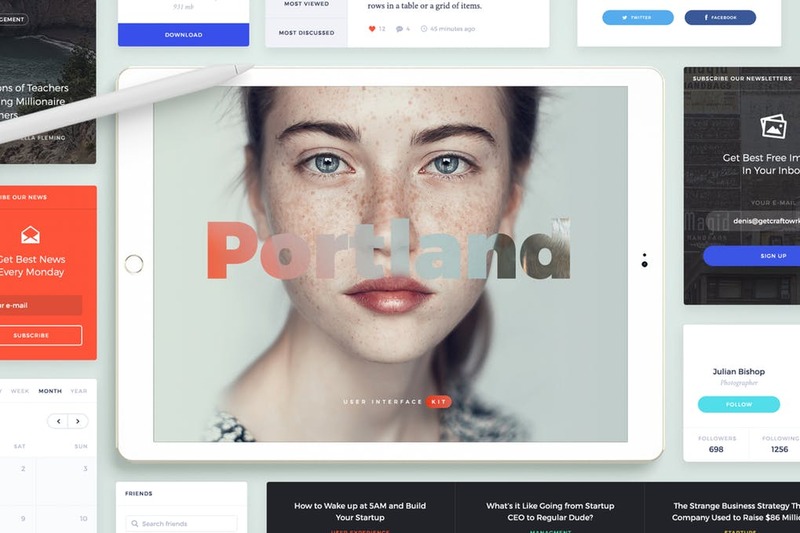 With this UI kit, you can create wireframes for any type of website or application in just 2 minutes, compatible with Sketch, Photoshop, Adobe Xd, and more design tools. All layouts and templates in this design are based on 12 columns of Bootstrap grids and are easily combined together. 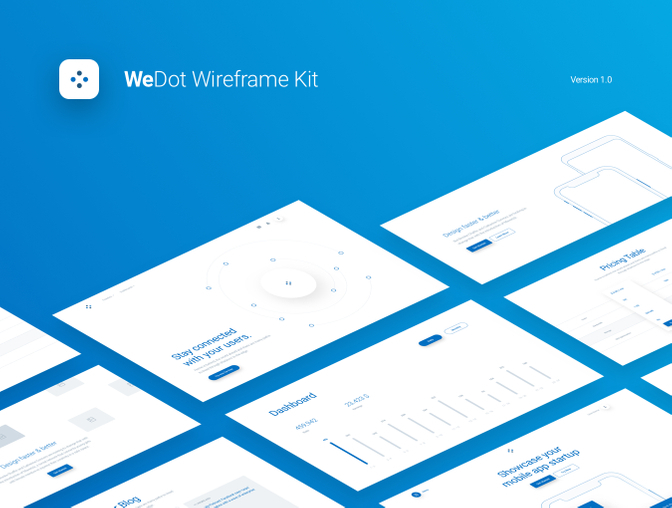 It is a fully editable and vector-based responsive wireframe UI kit. A web design portfolio is a very important channel for designers who want to promote themselves. 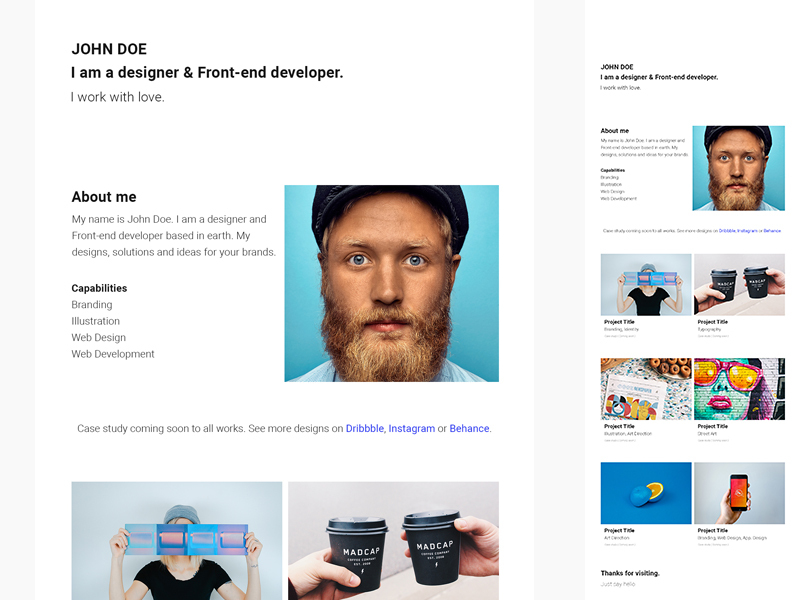 To learn how to design a web design portfolio, you should not miss this template which provides the elements needed for webpage design such as fonts, text, and pictures. All compatible with Sketch and PSD. 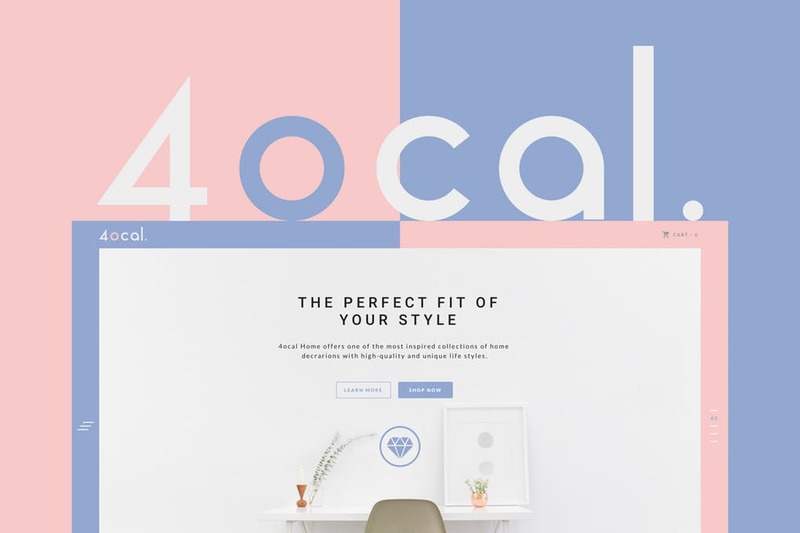 4ocal is a professional web UI kit that can be used for business presentations and promotions. Each template in this suite is fully customizable, easy to use, and full Sketch file. The pictures inside are completely replaceable. For more interactions, you can import the Sketch file into Mockplus to add interaction hotspot. 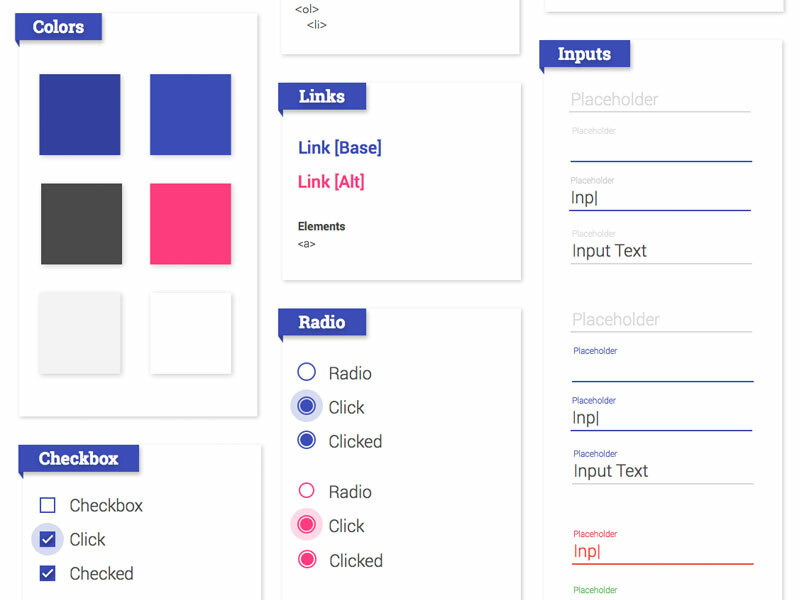 This is a perfect, elegant and bright web UI kit. It combines aesthetics and usability and is definitely a template worthy of learning for beginners. It has free fonts and a large number of design elements to meet your various web design needs. Vector-based components are fully compatible and editable. All the Sketch templates mentioned above can be imported in Mockplus using the Sketch plugin. You can easily use these as references and customize your own applications. With the top 10 Sketch UI design kits in 2018 for beginners I’ve shared, I hope you’ll be inspired to create more and better designs. After finishing your designs in Sketch, how to handoff them to your team? Here is a good plugin for you. 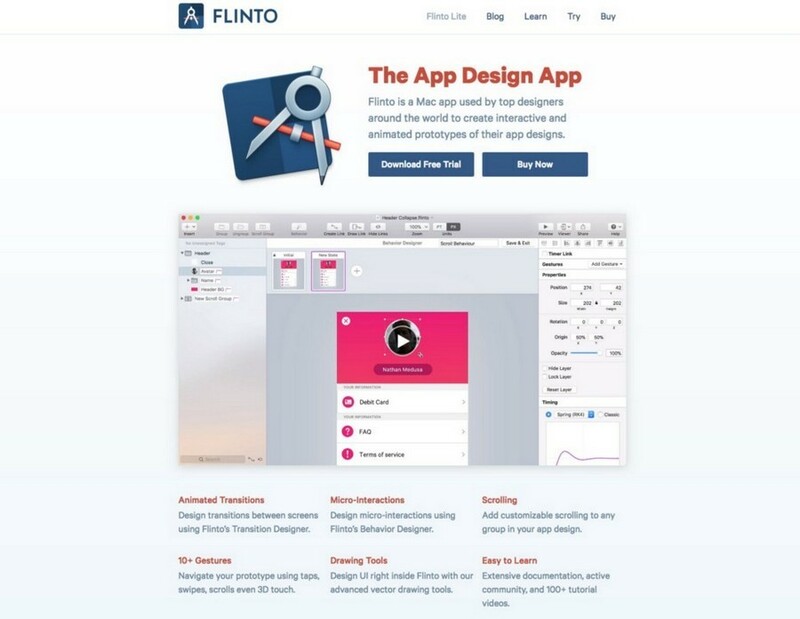 You can use Finto to create small interactions, and animations, all the way through to building comprehensive flows for multi-screen apps. It follows a similar aesthetic to Sketch, and even offers up similar tools to what you can find in the aforementioned tool. Heck it even has some of the same keyboard shortcuts. It’s as though they were cast from the same mould, and that’s always a bonus. Group Resizing is a native Sketch feature that enables you to change the way objects react when your artboards or parent groups are resized. 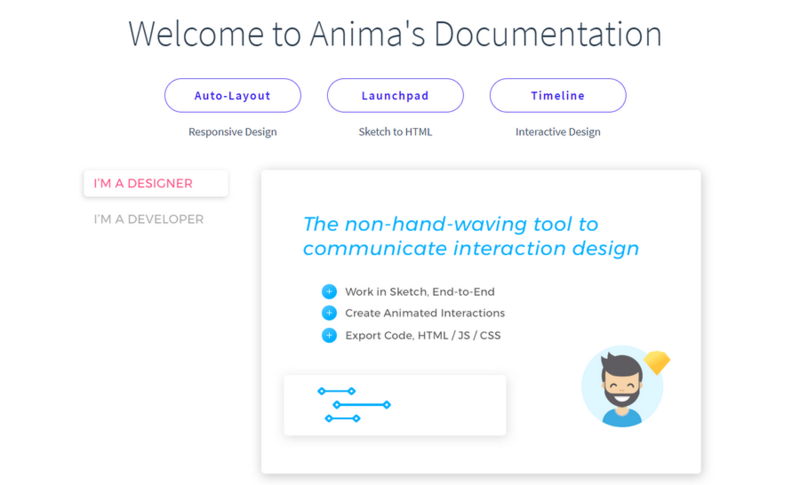 Auto Layout, built by AnimaApp, takes this functionality a little further. Where Group Resizing lets you create fluid elements and pin objects to a corner (think: :fixed positioning in CSS), Auto Layout also lets you offset elements by a certain number of pixels, define minimum and maximum dimensions for elements (think: min-: and max-: in CSS) and do everything that Group Resizing allows you to do but with a much less confusing UI. While Sketch offers its own solution for optimising SVG files, there is no range of options for compressing JPG and PNG images. Since ImageOptim has been offering a solid service for a number of years, it makes sense that it would bring this functionality to Sketch. Any designer who cares about loading times and image optimisation (which should be all designers) should add ImageOptim to their toolbox. Note that as well as the plugin, you'll need the core ImageOptim app (free) installed on your macOS system, and you still need to mark layers as exportable in Sketch (navigate to ‘Export and Optimise All Assets’ to begin).